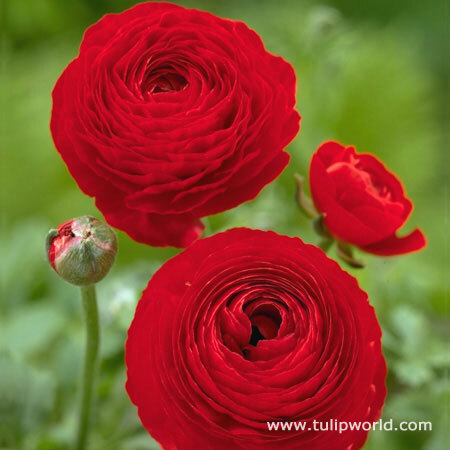 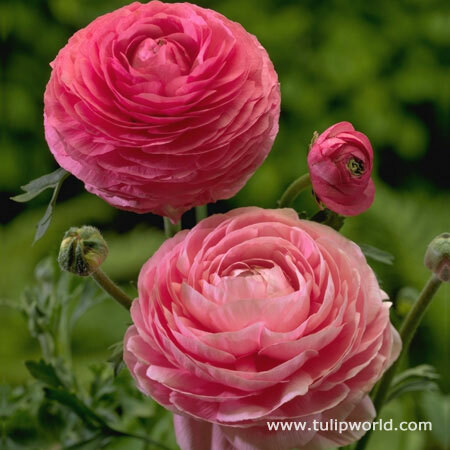 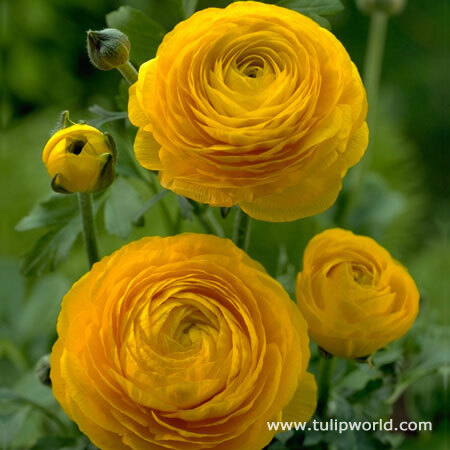 The blooms of Ranunculus look like large Buttercups. 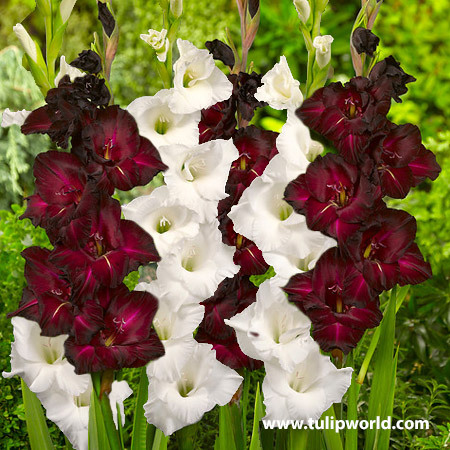 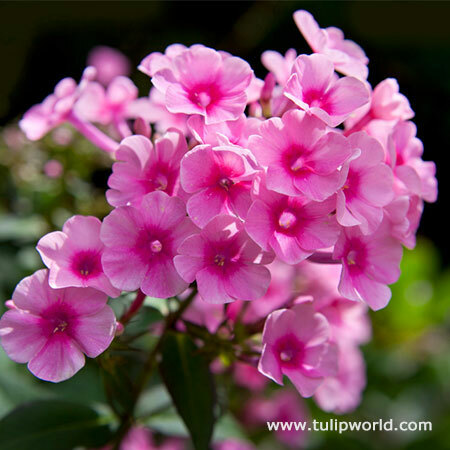 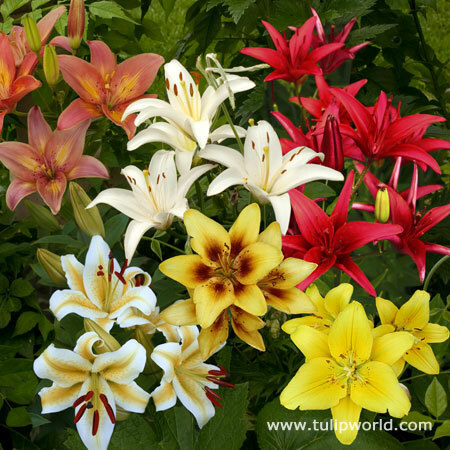 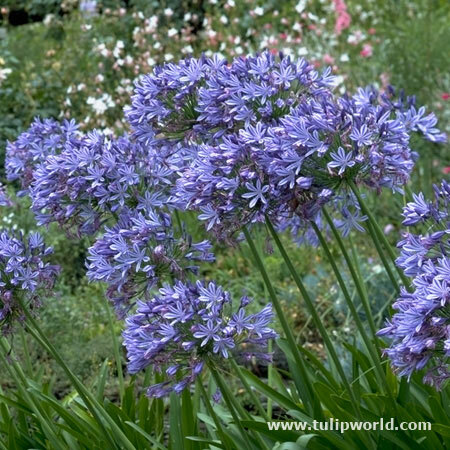 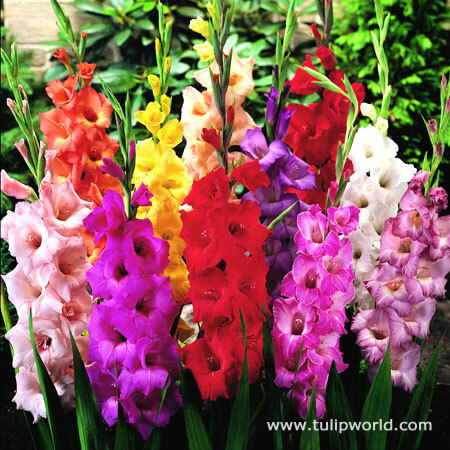 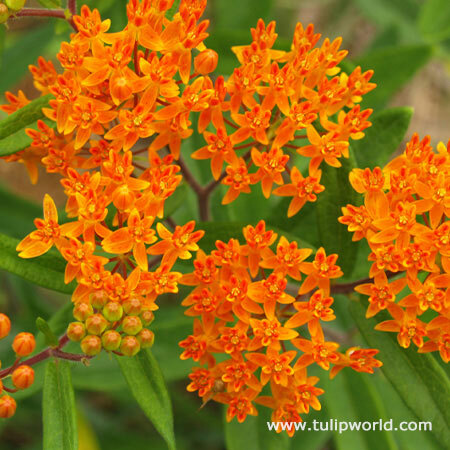 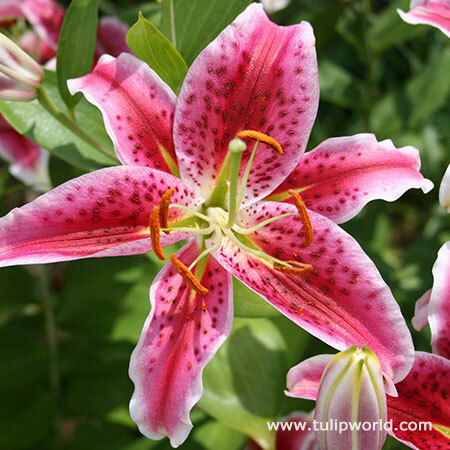 They are great for containers, for the cottage garden, and make a great cut flowering. 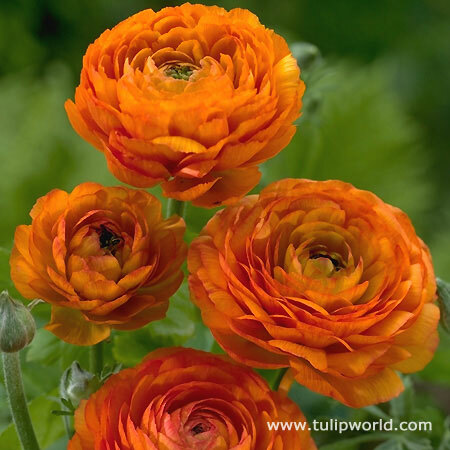 Ranunculus are best for fall planting in warm climates, such as hardiness zones 7-10. 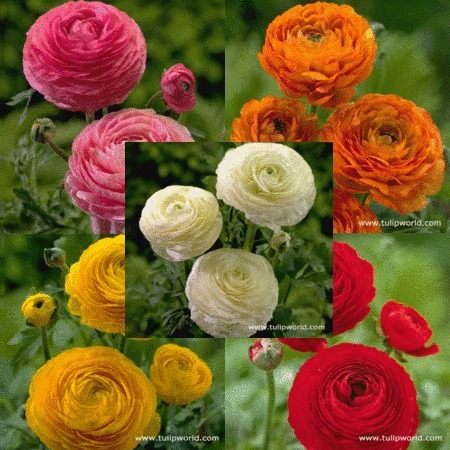 Ranunculus should not be planted in fall in cold climates, as they are not winter hardy. 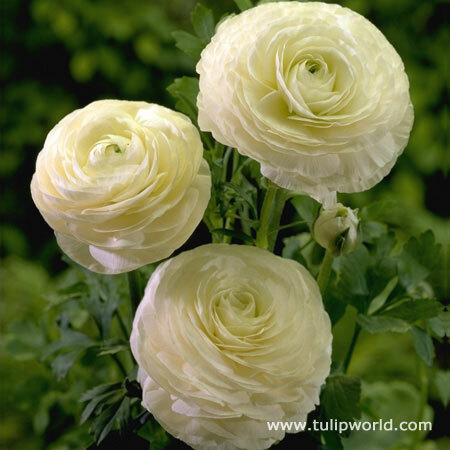 Ranunculus need 6-8 weeks of cool* weather to sprout. 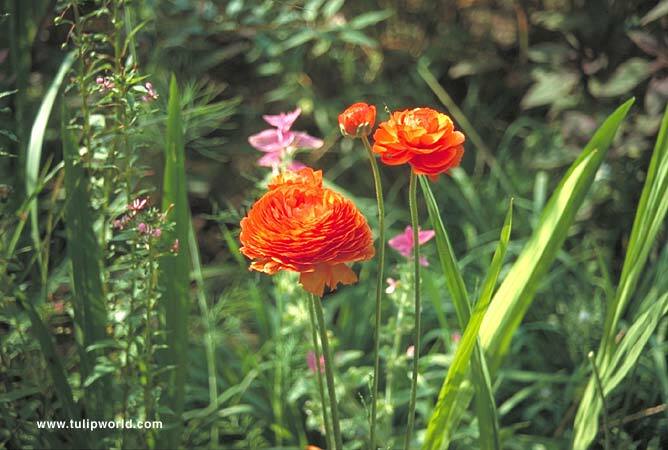 If planted when temperatures are too warm, they will stay dormant. 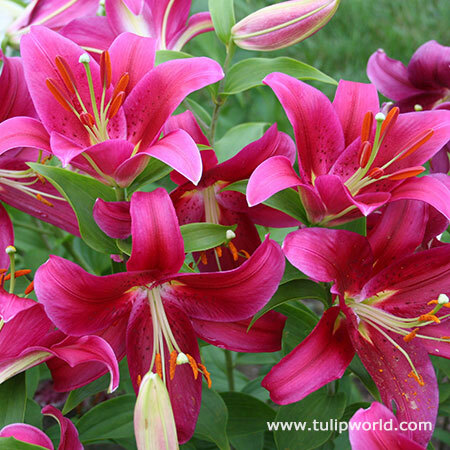 *Evening 40-50° at night with Daytime at 60-75°.